This year’s 2018 Cape Hatteras Wave Classic presented by Patagonia was derailed due to Hurricane Florence. Rather than canceling the 4th annual running of the event, contest organizers have decided to roll the prize purse, equal for men and women, into the 2018 Cape Hatteras Wave Classic Video Shootout. 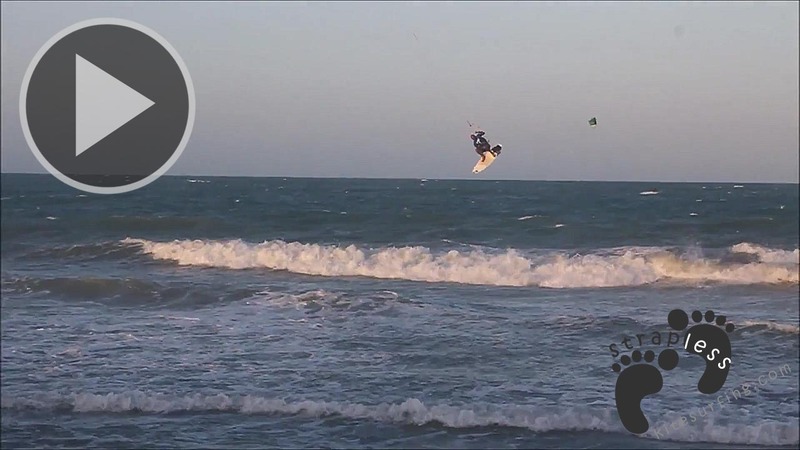 $16,000 is up for grabs for the best kitesurfing videos, containing all 2018 riding footage, submitted by 11:59pm ET on November 15th. Videos will be judged based on 50% waveriding, 25% tricks, and 25% overall impression weighted scoring. The question that immediately comes to mind is how do you judge blue, barreling Cloudbreak against chaotic brown Cape Hatteras? Each riding venue has its own qualities and challenges. How the rider performs and excels in these conditions, will weigh heavily in their scoreline. This means decisively crushing onshore mush can beat avoiding barrels at tropical reefs. 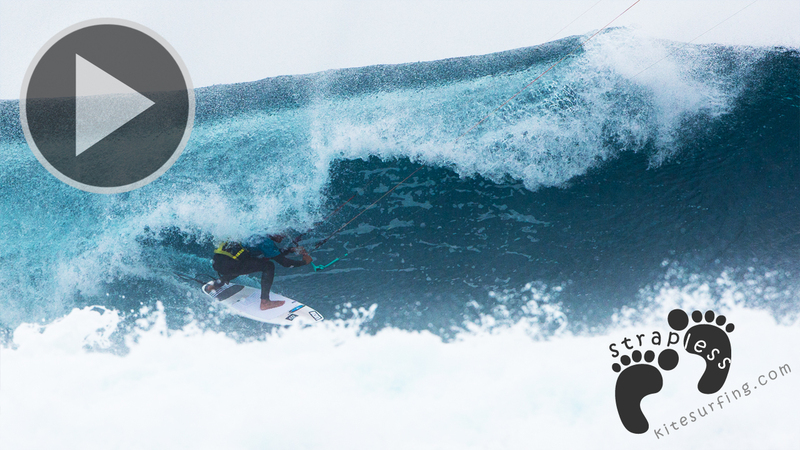 This event is OPEN to kitesurfers around the world and submitting your video is free. The video submission deadline is November 15th at 11:59pm ET. All video submissions will be kept confidential until November 19th, when they will all be revealed at the same time to the public. The winners will be announced on December 15th, 2018. Good luck to all of this year’s Cape Hatteras Wave Classic Shootout!